Package of 6 non-toxic professional quality cockroach traps. 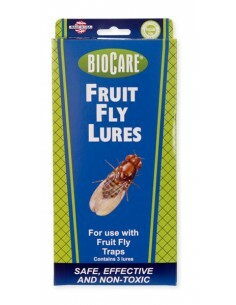 BioCare Cockroach Traps use a powerful natural attractant to lure roaches onto a sticky glue surface. Simply remove protective cover, add natural attractant and place along base-boards, under sinks, and near water pipes in warm, dark areas near a food supply. All traps are disposable and will last for 2-3 months. * Traps are disposable and extremely effective. 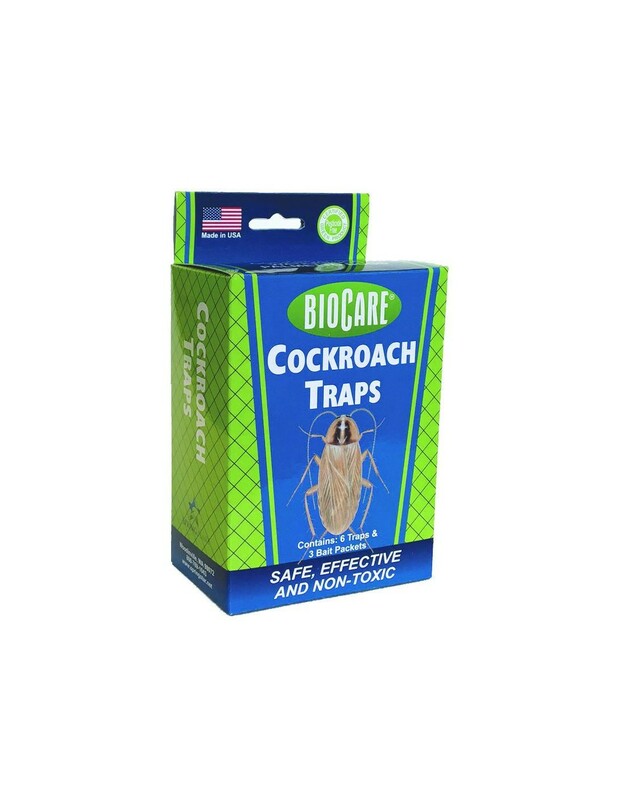 The BioCare Cockroach Trap attracts and captures all types of cockroaches with powerful all-natural attractants in extra-large sticky traps. Set traps near warm spots, along walls and by water pipes. Clean areas where cockroaches have been seen and block access holes to reduce new infestations. Long-term use of the BioCare Cockroach trap can reduce troubling infestations without the use of toxic chemicals. No toxic materials are used to kill the cockroaches. Replace trap every 3 months or sooner if full. Do not touch the bait as you could attract insects. Used By All The Pros! 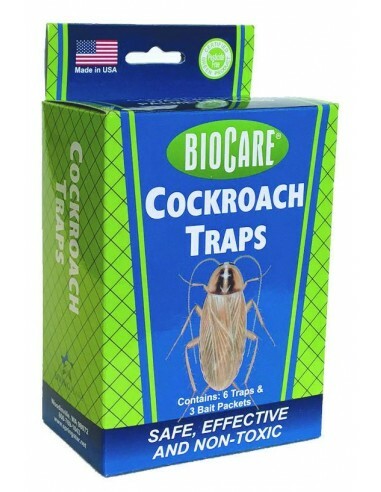 BioCare Professional Strength Cockroach Traps Manufacturer: SpringStar Inc.